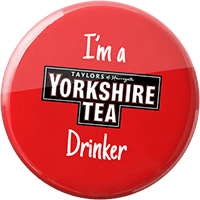 At Yorkshire Tea, we think trees are really important. 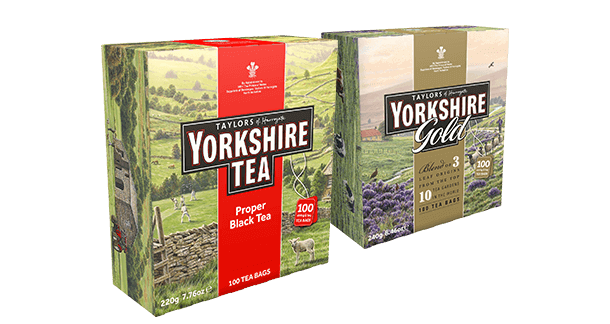 We’ve planted millions of them over the years – and we want to plant a million more by 2020, with a bit of help from the Woodland Trust, UK schoolchildren and Kenyan tea farmers. 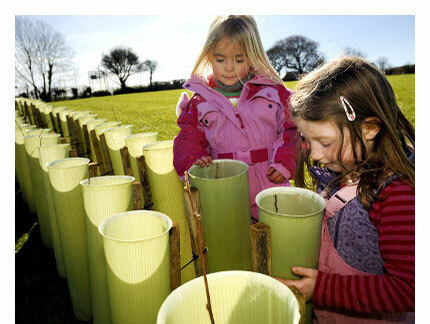 You can learn all about the Yorkshire Tree project below. 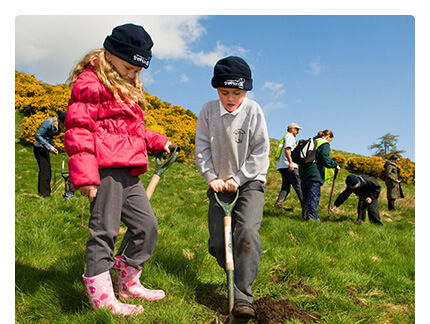 Our Trees PledgeWe've always tried to be kind to trees - and now we're planting a million more. 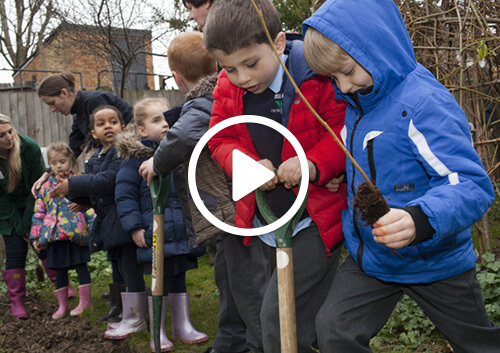 Our tree planting mapSee how schools in the UK and Kenya are helping us plant new trees. 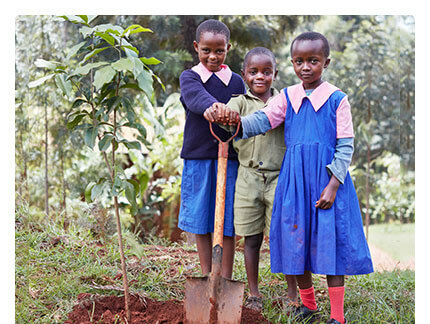 Planting trees in KenyaSee how the Yorkshire Tree project is helping schoolchildren and farmers. 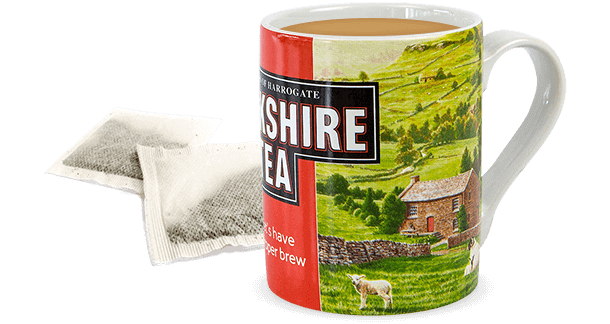 Our chief tea taster Suzy explores the roots of our One Million Trees project.